Our natural care products are combined with innovative and proven techniques: this is the special formula used by our qualified beauticians to revitalize your skin. Our natural care products embody the knowhow and centuries-old secrets of traditional Alpine therapies. All the classic beauty treatments are available at the Hotel das stachelburg, from soothing facial treatments to manicures, pedicures, depilation and special revitalization programs. Reserve your preferred treatment at the reception or prior to your arrival. 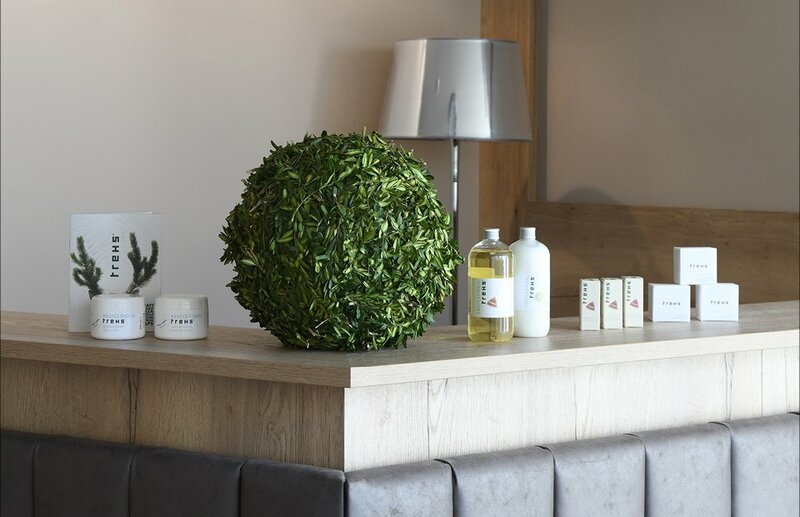 The Hotel das stachelburg promotes and utilizes the Trehs line of beauty products. 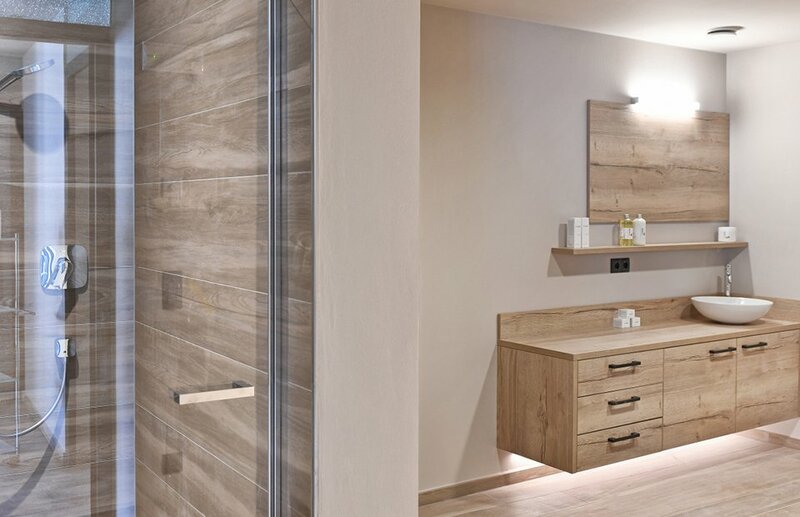 Based in the Sarntal Valley, this company from South Tyrol uses only natural extracts from Alpine trees, herbs and vegetation to manufacture its oils, facial creams and body lotions. 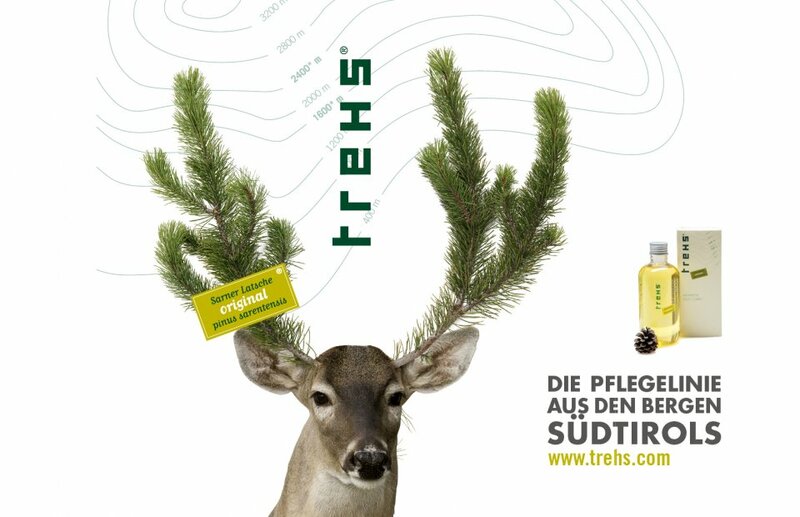 Based on age-old healing techniques, the essential oils are derived from wild pines that grow at altitudes of between 1,800 and 2,200 m. The healing properties of the high Alpine vegetation are concentrated in Trehs brand products, benefiting our guests!